Château Pontet-Canet is one of the largest of the classed growths. The 1929 had a legendary reputation but the estate languished in the 1960s and 1970s and it was only when Guy Tesseron from Cognac bought the chateau in 1975 that things improved. It’s been a long and steady upward curve with a step change since the 1994 vintage. 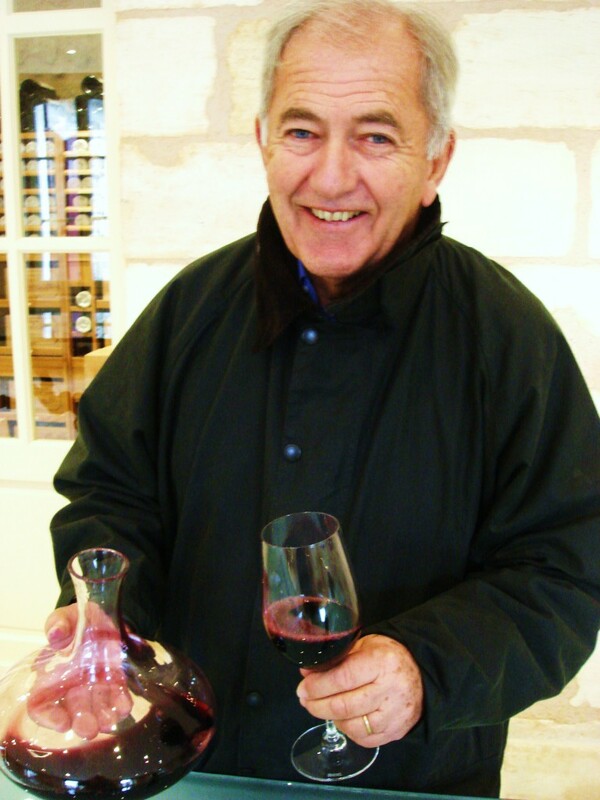 Now Guy’s son Alfred Tesseron is at the helm and he has overseen the production of fantastic wines here, culminating recently in the 2005, 2009 and 2010 – all truly exceptional wines. 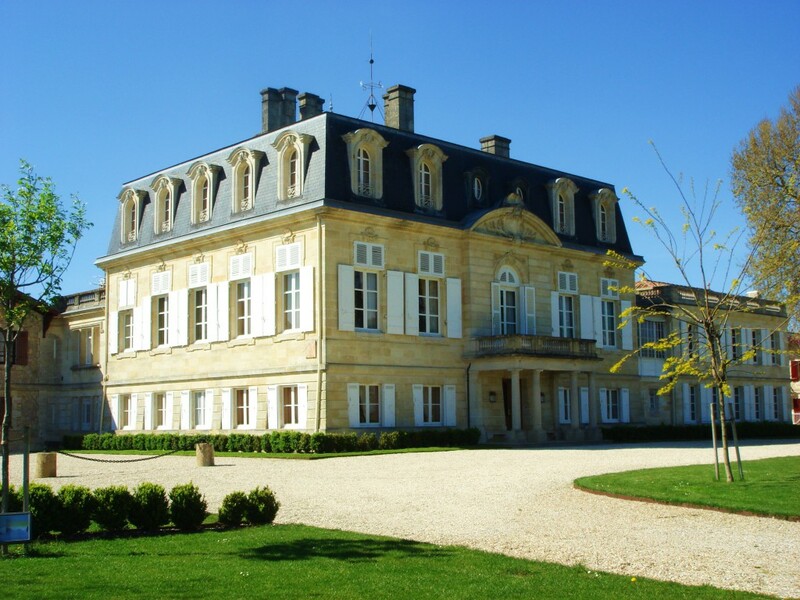 Pontet-Canet has also produced some of the finest wine in the Médoc in 2011 and 2012, two distinctly tricky vintages. Methods are now fully biodynamic and part of the vineyard is worked by horses. The overall aim is for holistic balance in the vineyard and sensitive techniques are used in the cellar. This estate is now clearly a modern day first growth. And why not? Pontet-Canet’s terrior literally across the road from Château Mouton-Rothschild. Yet the overall impression to my mind, both in the wines and the approach, is of something much more Burgundian here. Vineyard/Terroir: 80 hectares on quaternary gravel on a clay limestone subsoil. Planted with 60% Cabernet Sauvignon, 33% Merlot, 5% Cabernet Franc and 2% Petit Verdot. Winemaking/Elévage: Completely new vat room in 2005, gravity fed which allows for the vinification of smaller volumes and individual parcels. Aged in new oak, 60% of which is new each vintage. 2007 Deep and dark; red at edge; very inky, intense and resinous nose; meaty tones and cassis along with a creamy character; big, bold explosion on the palate, minerality, blackcurrants and herbal tones; chewy and dense. I prefer Pichon-Longueville in ’07 but this is a very good effort too. 92+/100 MW Institute Nov ’11 [Earlier note] 2007 Mid-red; lots of resin here plus strawberries; not as evolved or aromatic as Pichon Baron in 2007; palate roses with tannin and acid. Mid palate in need of filling out but early days. Good intensity. Tannic. Long-haul wine here. 86/100 Oct ’09 UGC London tastings.